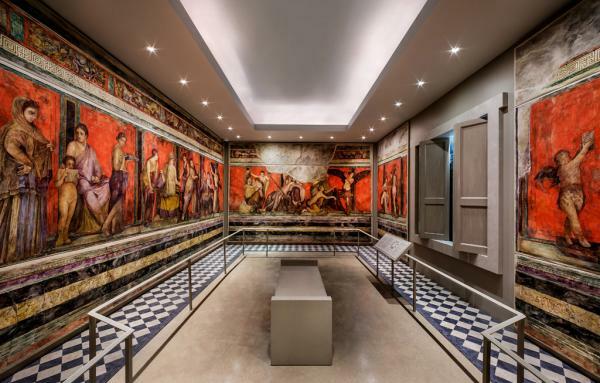 Have you always wanted to learn more about Roman frescoes? Or maybe our cat mummy fascinates you. On this docent-led tour, you will be introduced to some highlights of the Kelsey's Greek, Roman, Egyptian, and Near Eastern collections.